You may remember learning about pH for the first time in elementary school and delving a little deeper into its meaning during high school or even college courses. Though most of us don’t discuss pH on a daily basis anymore, it’s essential for human health and – as we’re talking about in this post – plant health. 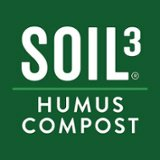 Soil pH is especially important because it enables a plant’s ability for nutrient uptake. If all of the nutrients a plant needs are available and the pH is off, it can’t pick up those essential ions. As you can see below in the chart below, the pH affects nutrient absorption in soil. 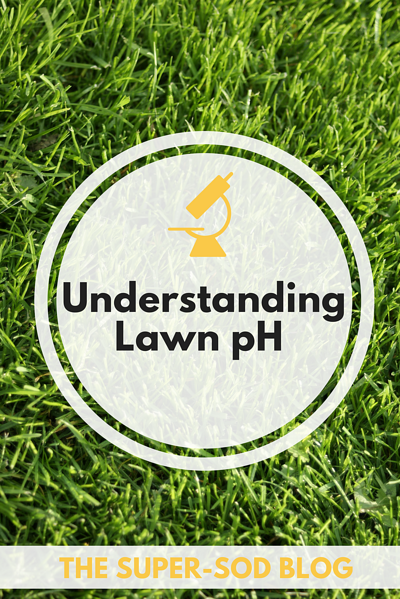 That’s why we’re outlining a basic understanding of what pH is and how it can affect your lawn. 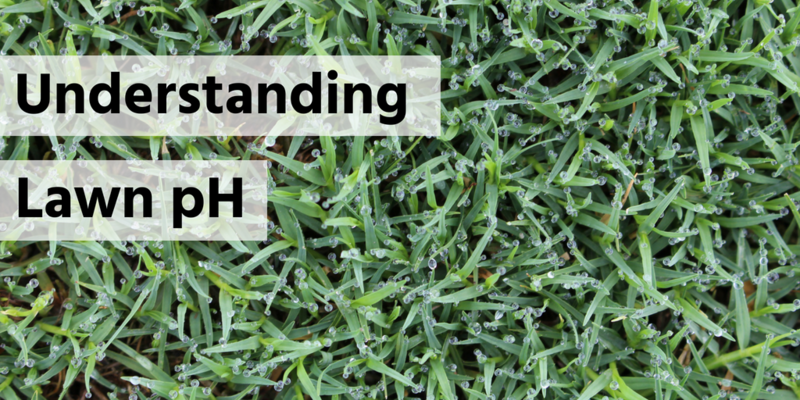 For this post, we sat down with Ben Copeland Jr., Super-Sod COO and self-proclaimed pH nerd, to discuss why pH is so important to your lawn. pH is written with a lowercase p and a capital H because it’s a mathematic symbol that represents the logarithmic scale of the hydrogen ion. The scale ranges from 0 to 14 with 0 being the most acidic, 7 indicating neutral, and 14 representing the most basic (alkaline). If you’ll recall your chemistry classes, H is the symbol for hydrogen on the periodic table of elements with an atomic number of 1. Since it’s a logarithmic scale, a substance that’s a 5.0 on the pH scale is 10x more acidic than one that’s a 6.0. But the difference becomes exponentially larger with each point. A 5.0 substance is 100x acidic than a 7.0 substance. That’s quite a range between 0 and 14! Though hydrogen seems small as a measly atomic number of 1 on the periodic table, it makes a big impact. Think about the crash of the Hindenburg blimp and the hydrogen bomb. Both are significant in history and both completely dependent on hydrogen. Hydrogen is just as significant in soil, so you shouldn’t be surprised that we take it so seriously! If you live in the Southeast, we can almost guarantee that your pH is too acidic for a lawn. In the regions of Atlanta, Charlotte, or Raleigh the natural state of pH is inherently acidic due to organic matter, rainfall, and other natural inputs. Even if you ventured into the middle of the forest, you would find that the soil here in Georgia, North Carolina, and South Carolina is too acidic for turfgrass. The same is true in residential areas. Over the years we’ve seen that backfilled soils at new homes often have a pH of 5. As we’ve learned according to the logarithmic scale, that’s very acidic soil that needs to be amended. Don’t worry! We’re here to help you learn how to adjust your soil to an appropriate level and help your grass thrive. One way to ensure turfgrass success is by applying a chemical fertilizer, your typical blend of nitrogen, potassium, and phosphorus (N-P-K). 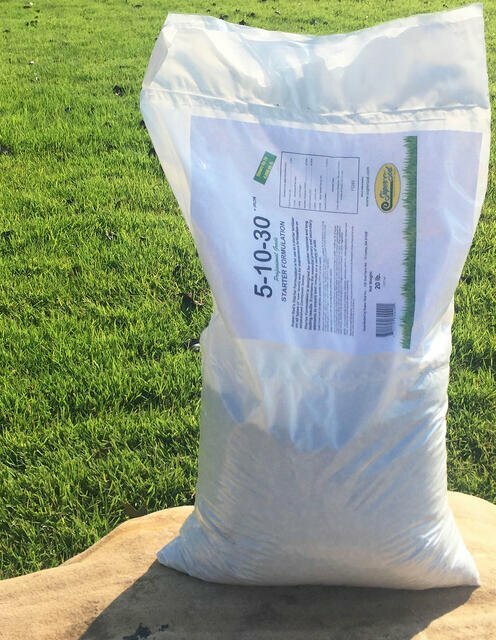 While it provides nutrients to your lawn, this fertilizer blend actually makes your soil more acidic than it was naturally. You’ll need to add quite a bit of lime just to overcome the acidifying effects of N-P-K fertilizer. This means that adding lime and raising the pH isn’t a once-and-done activity. Even after you’ve raised your pH to a healthy level, one application of lime will be necessary for each application of fertilizer application to counteract the acidifying effects of the N-P-K blend. We know N-P-K fertilizer contains excellent nutrients for your lawn, but lime contains some essential elements for growth, too. Not only does it raise pH, but lime provides calcium and magnesium. As you can see, calcium ranks 3rd in importance, while magnesium is just as important as phosphorus. 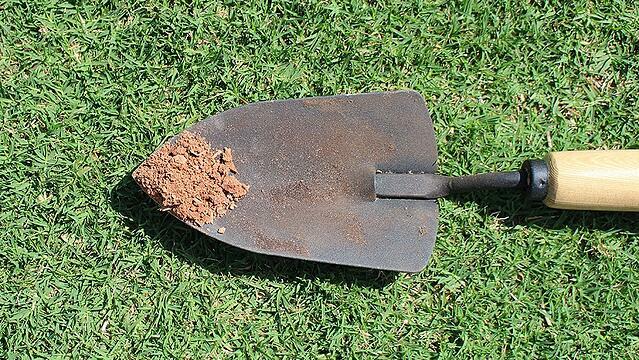 By applying lime, you’re also applying these additional “fertilizers” to your turfgrass. Apply lime every year to keep the pH at a healthy level. Lime is slow to act in the soil. For this reason, it’s traditional to apply lime to warm season lawns (Zoysia, Bermuda, and Centipede) each year in the fall so it has time to take effect in the soil before spring. As we mentioned above, soil in the Southeast is naturally acidic. 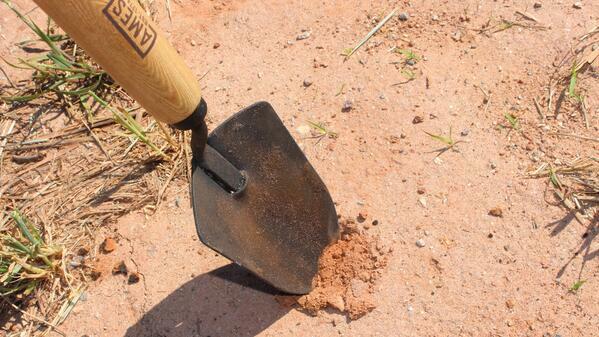 If you’re starting a new lawn, incorporate lime into your soil before laying sod or planting seed. 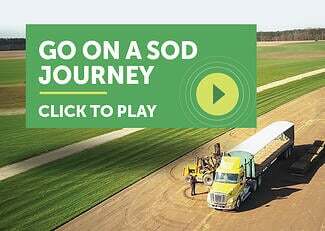 Learn more about preparing your soil before sod installation. The best way to measure pH is by conducting a soil test. 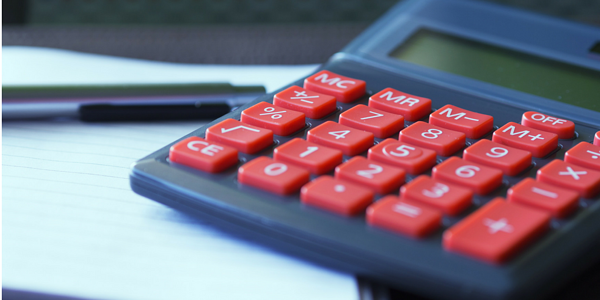 By performing this test and reading your results, you can also determine if your lawn needs fertilizer and how much to add. 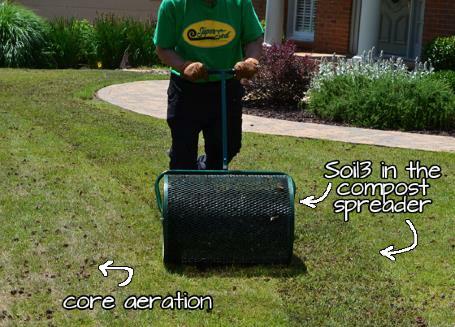 Once you get the results, it’s time to apply enough dolomitic lime to your lawn to raise your pH to an optimum level. Just as with fertility levels, each type of grass has different soil pH preferences. Take a look at the chart below to determine what pH your grass prefers. *Never apply lime or fertilizer to a TifBlair Centipede lawn without a soil test first. Centipede thrives in acidic soil with low nitrogen and can be severely damaged if fertilized unnecessarily. Now that you’re armed with a clear understanding of pH, we can’t wait to see you at our stores so you can pick up a bag of lime for adjusting the pH in your lawn until it’s just right!